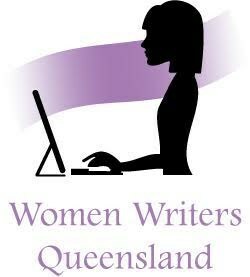 SWF is a boutique Literary Arts event, home to North Brisbane's Bayside. Each year the festival program aims to showcase Indigenous & Non-Indigenous wordsmiths and promote community literacy. 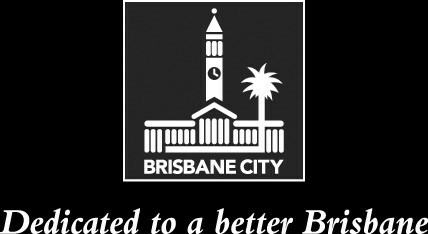 Our **free, all-ages festival program is for readers and writers across a broad-spectrum of community sectors: youth, artists and culturally diverse communities. 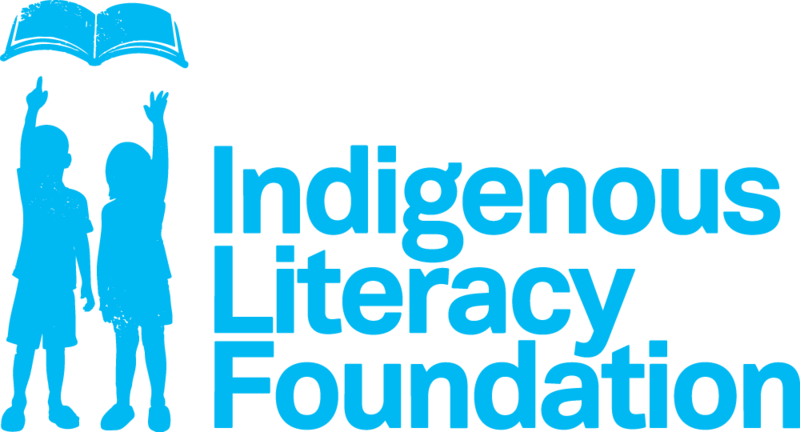 Sandcliffe Writers' Festival is proud to partner with the Indigenous Literacy Foundation (ILF). 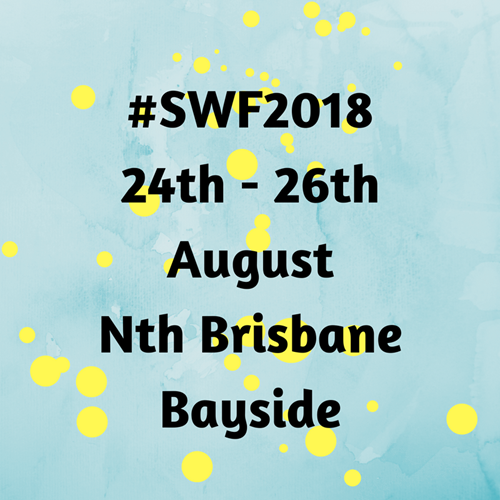 #SWF2018 will include ILF pop-up displays & Book Swap to raise awareness and donations in support of ILF literacy programs.